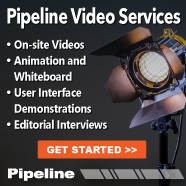 Unlimited press release coverage and distribution service with reporting. 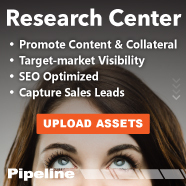 Unlimited marketing asset hosting, distribution, and lead generation service for whitepapers, case studies, videos, brochures and more. 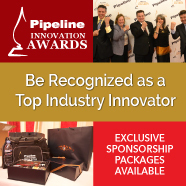 Includes participation in Pipeline's annual Innovation Awards program (1 category) and attendance to awards reception. Includes company logo, profile, web links, asset hosting, and sales inquiry form. 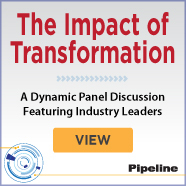 Large, interactive advertisements embedded in the article pages of Pipeline. Includes DirectConnect functionality which allows readers to download marketing assets, send in sales inquiries, visit multiple web pages, and research your company directly from the advertisement. 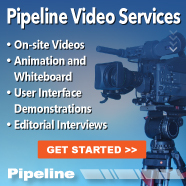 Advertising placements in Pipeline's monthly newsletter with link to your website or landing page. 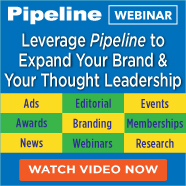 Advertising placements in Pipeline's weekly newsletter with link to your website or landing page. 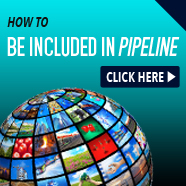 Includes sending and resending social media message to Pipeline's social media channels and guest posting to your social media channels. 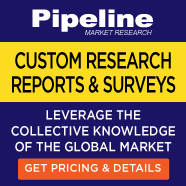 Includes eight hours of marketing writing services for press releases, articles, websites, whitepapers, case studies and other marketing collateral. 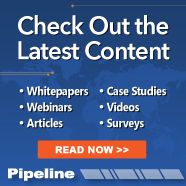 Distribution of digital marketing assets to Pipeline readers who have expressed interest in receiving information from Pipeline sponsors through email, social media, and other channels. Includes reporting for lead generation. 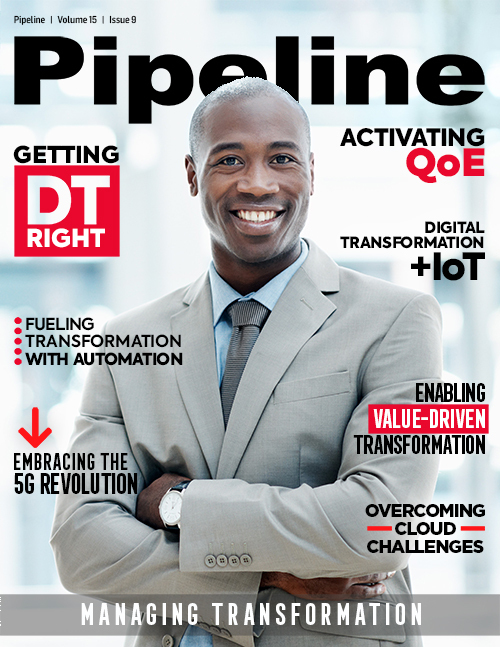 Sponsorship of Pipeline's quarterly reports which includes branding on the front and back cover, advertising within the report and an interview of your company conducted by the analyst writing the report. 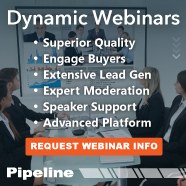 Includes premier participation, production and promotion of a quarterly webinar on the topic of your choice, webinar hosting, and lead generation from all those that interact with promotional materials and view the webinar. 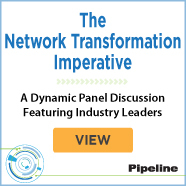 Includes speaking slot and participation in the interactive sessions at the annual Executive Summit including round table topic hosting and participation in the Lion's Den target-market focus groups. 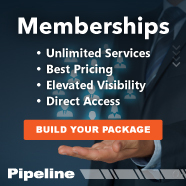 Annual memberships allow you to tap into Pipeline's portfolio of marketing services while spreading the cost over the course of a year at a significant discount.Choose the membership package that is right for you or build your own, bespoke membership package above!